Give us a shout. We are happy to answer all your questions. The team at TRISPORTS LANZAROTE is available and happy to answer your questions. We invite you to contact us in a way that is most convenient for you. Do you have a question, comment or would you like to book? Let us know which event you are interested in, or your query and we will get back to you. Should you arrive in Lanzarote and want to see the facilities please do contact us for an appointment. We will be happy to show you around our amazing villa. If you choose to bring your bike, the best option is to book your airport transfer in advance online. 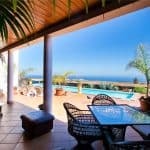 We can recommend either www.LanzaroteTaxi.com or www.firstminutetransfer. 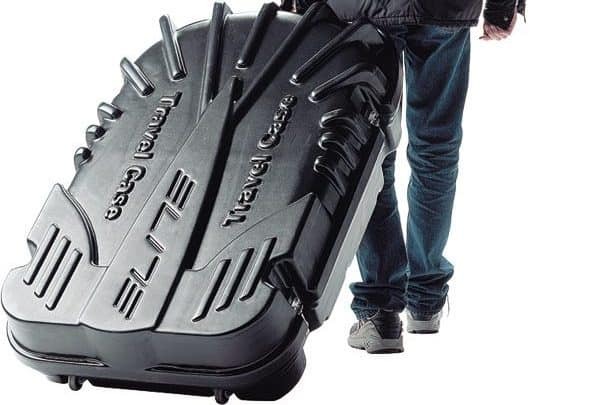 Make sure you state that you will be traveling with bike boxes. 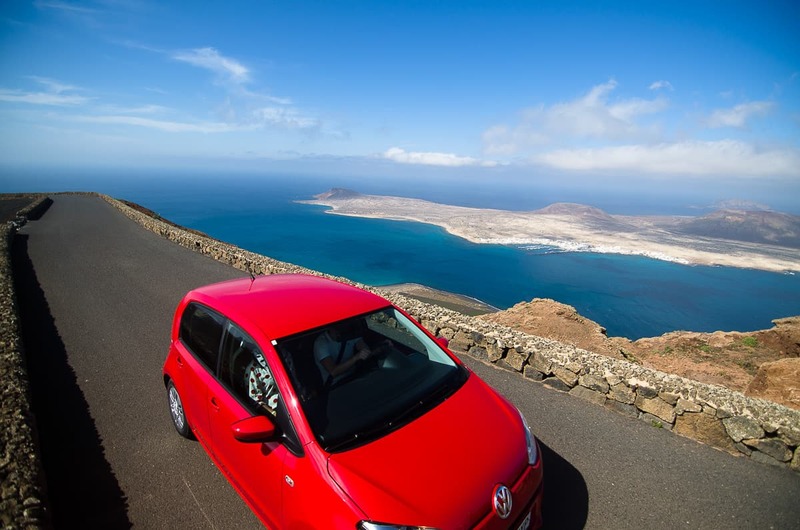 If you are planning on hiring a car whilst here we recommend Auto Reisen or Cabrera Medina. From the airport take the LZ2 towards Yaiza/ Playa Blanca. By Car, Villa Paraiso is no more than 15 minutes from the airport. 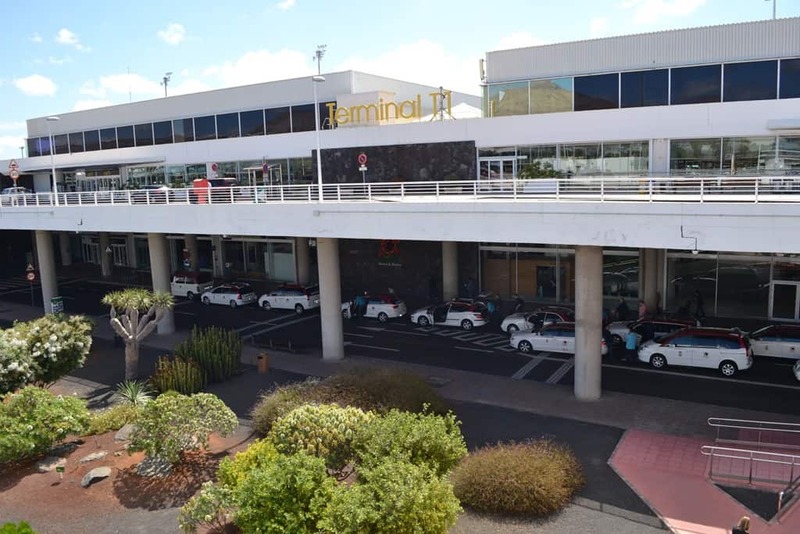 You will find a taxi rank outside the arrivals hall at Arrecife Airport. There will be large taxis available but they do add a surcharge to carry bike boxes, approx €5 per box. By Taxi, Villa Paraiso is no more than 15 minutes from the airport.